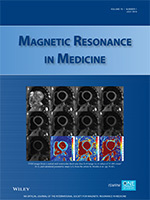 The ISMRM publishes two journals, Magnetic Resonance in Medicine and Journal of Magnetic Resonance Imaging. 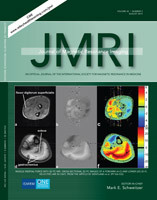 Click here to go to the JMRI page on Wiley.com to access full issues. Click here to go to the MRM page on Wiley.com to access full issues. Each PDF below contains direct links to that issue’s articles on the publisher website. Subscriber login required to access full articles. Click here to see archived tables of content from past years. If you have forgotten your Wiley.com password to access your journal(s) online, please click here.